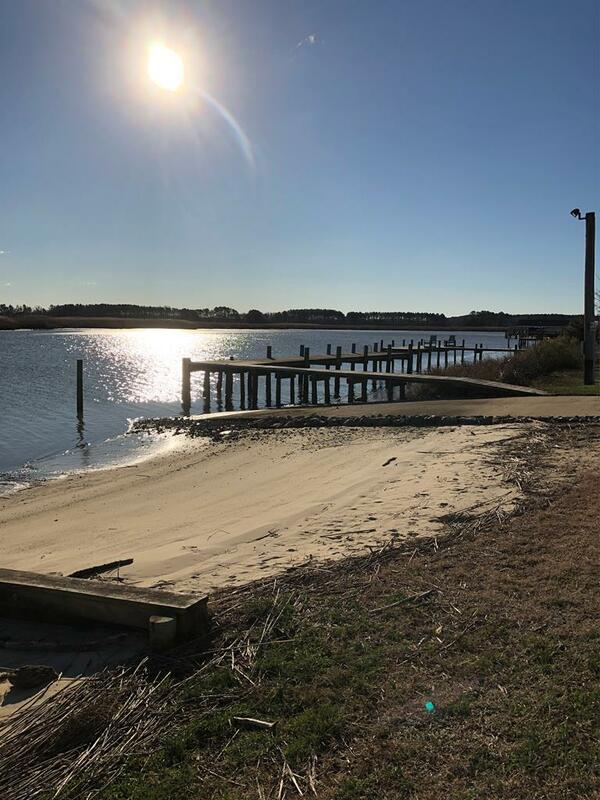 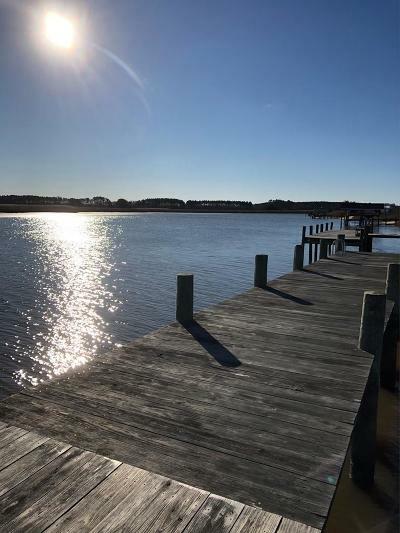 Beautiful One Owner Custom Ranch home in WATERFRONT COMMUNITY with ACCESS to Boat Ramp, Pier, Beach Area and Common Area with Pavilion. Home includes approx. 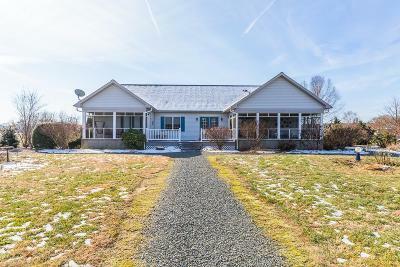 2820 sq. 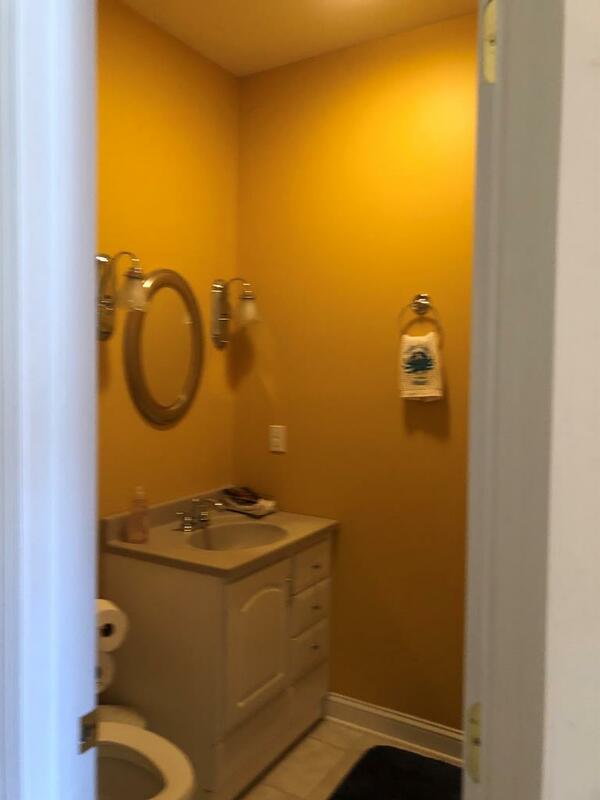 ft. w/ open floor plan. 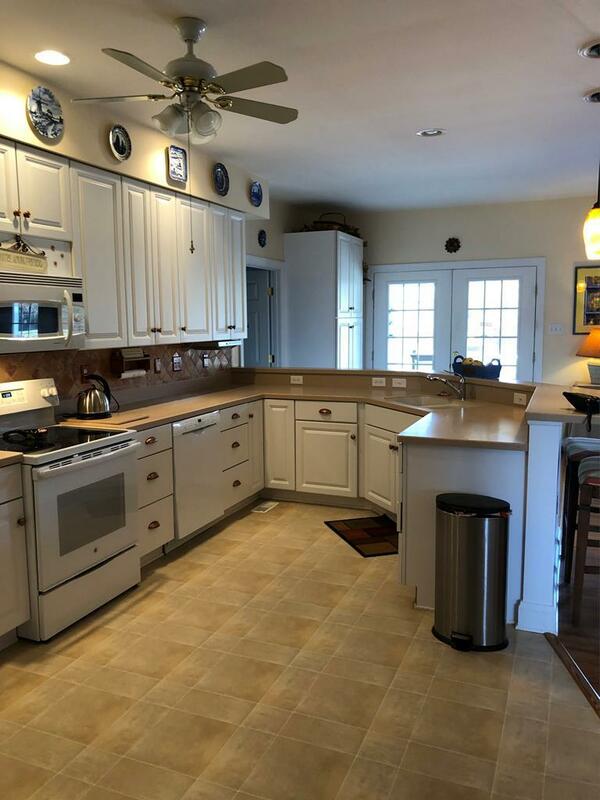 Large Kitchen with ample cabinets, breakfast bar and pantry. 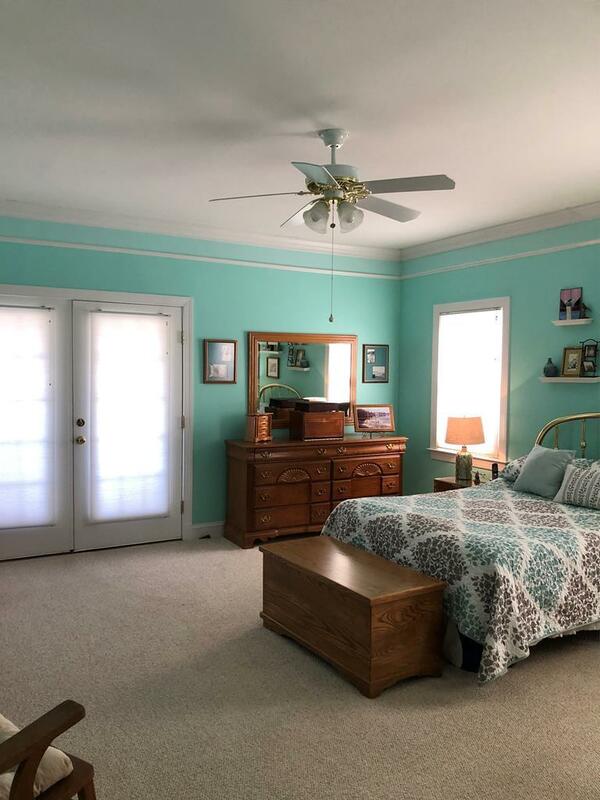 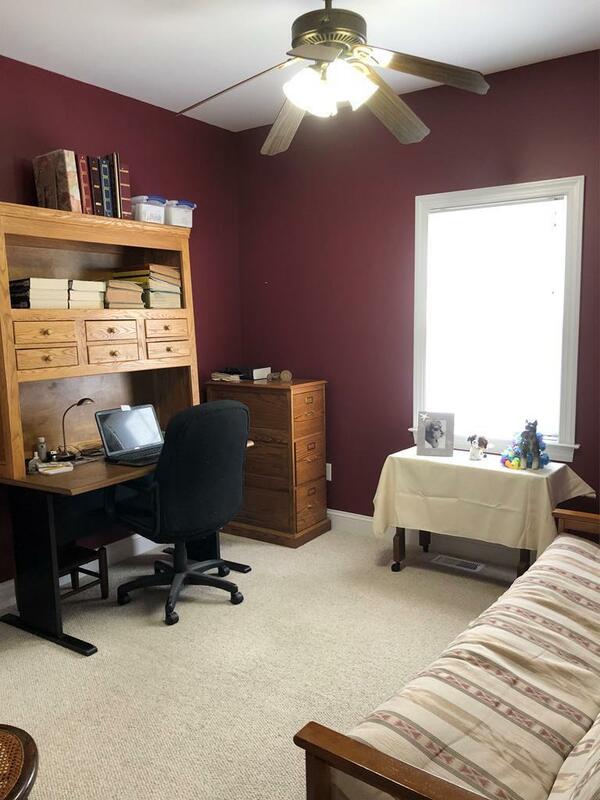 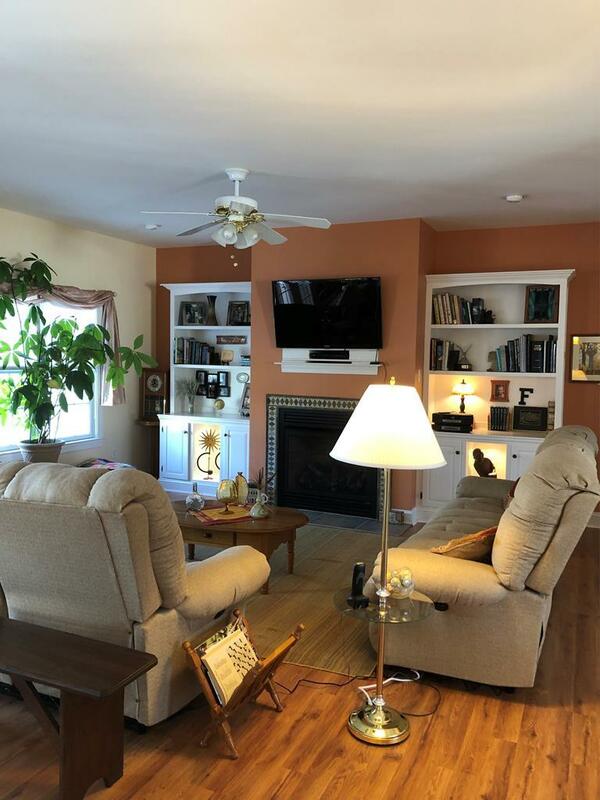 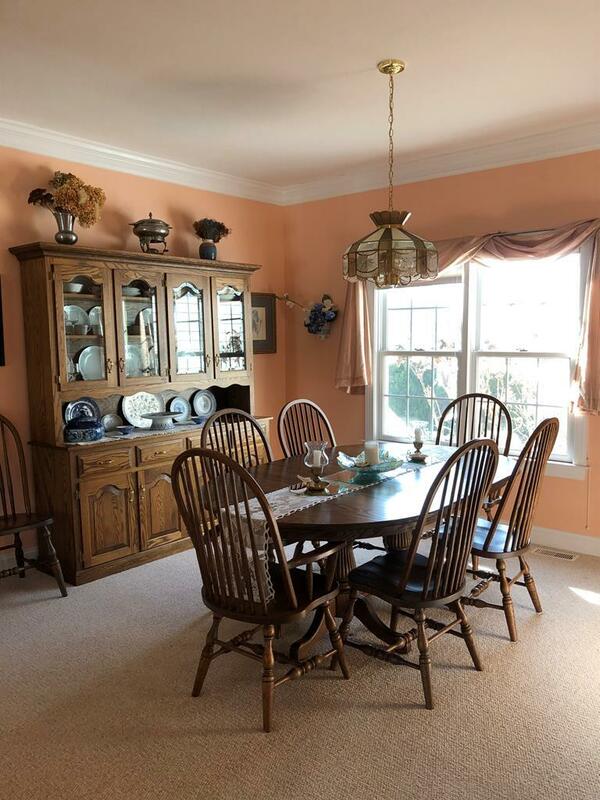 Great Room includes built in cabinets with bookshelves, French Doors, Gas Logs, Formal Dining Room, Large entrance foyer. 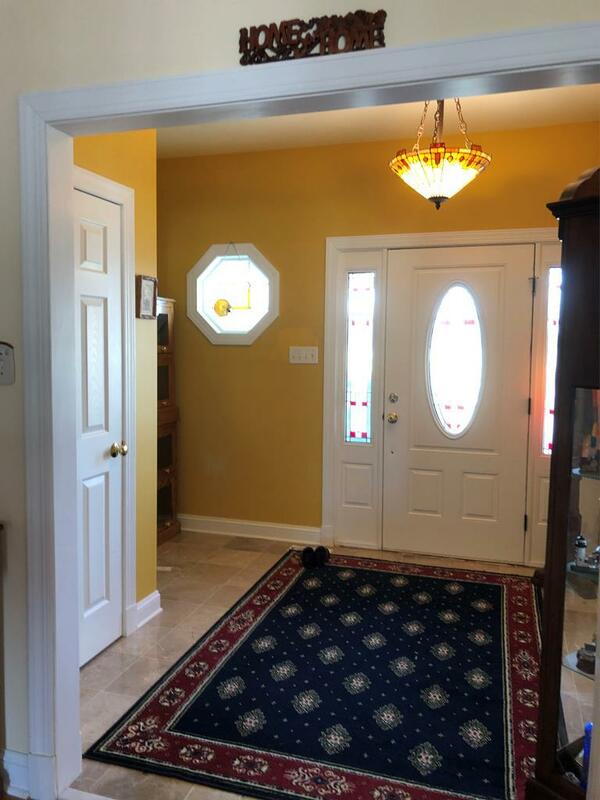 9' Ceilings,Two Car Attached Garage, Workshop and storage area. 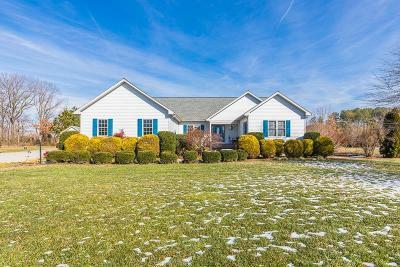 Detached One Car Garage with shed area. 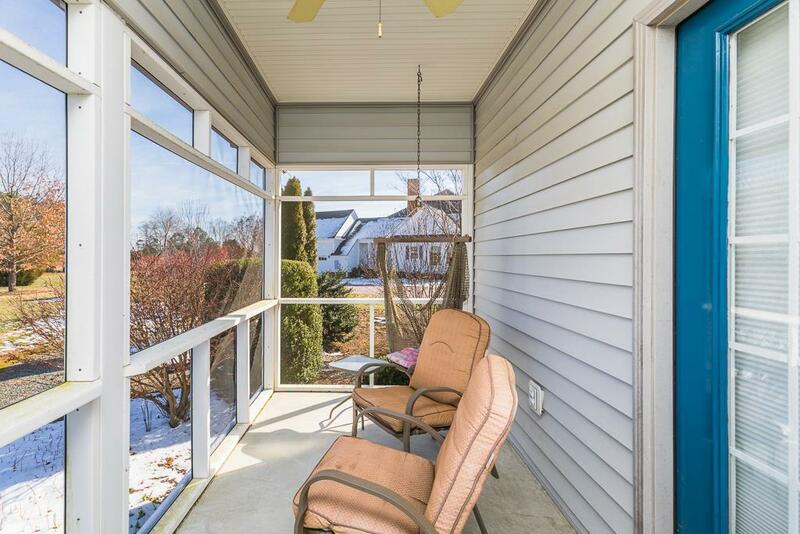 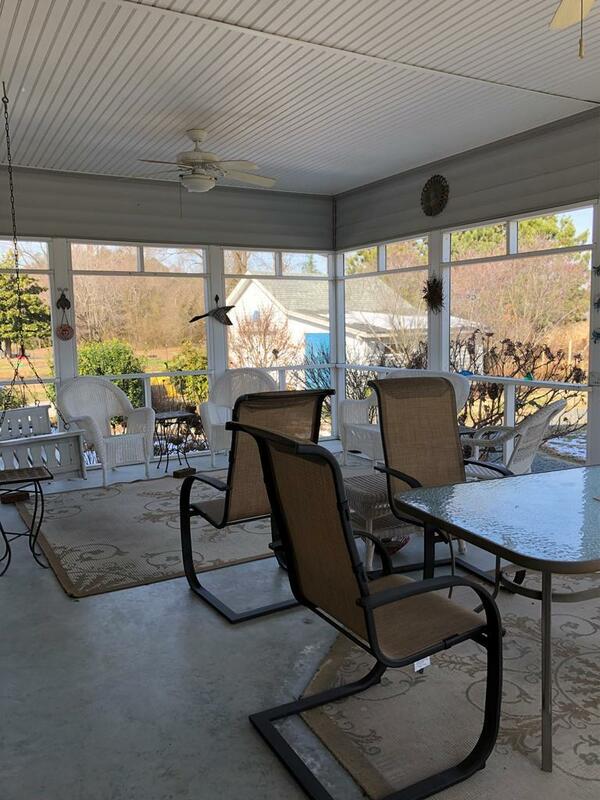 Two Screened Porches, Deck, Covered Porch, 3.910 acre lot with garden area. Mature landscaping, Concrete Driveway and much more. 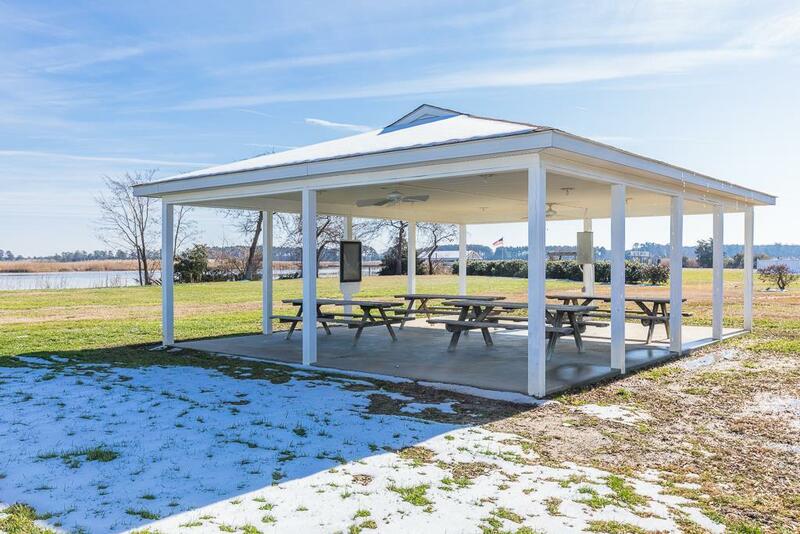 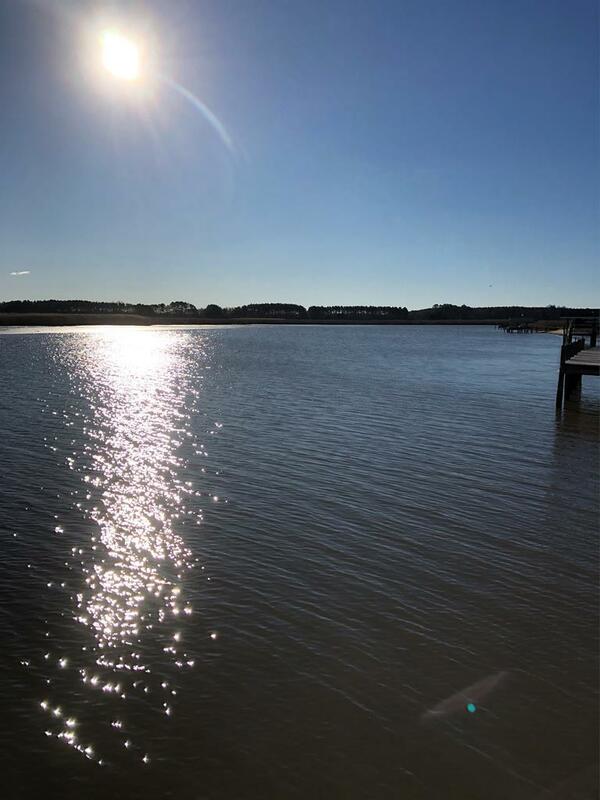 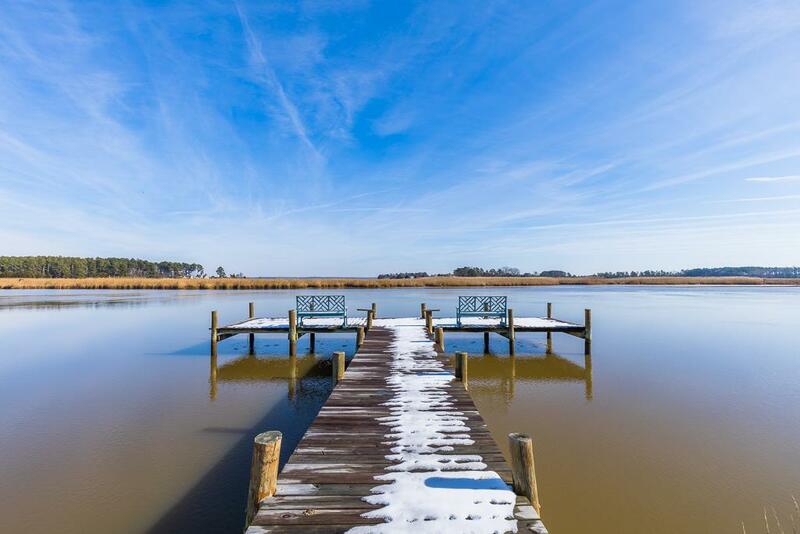 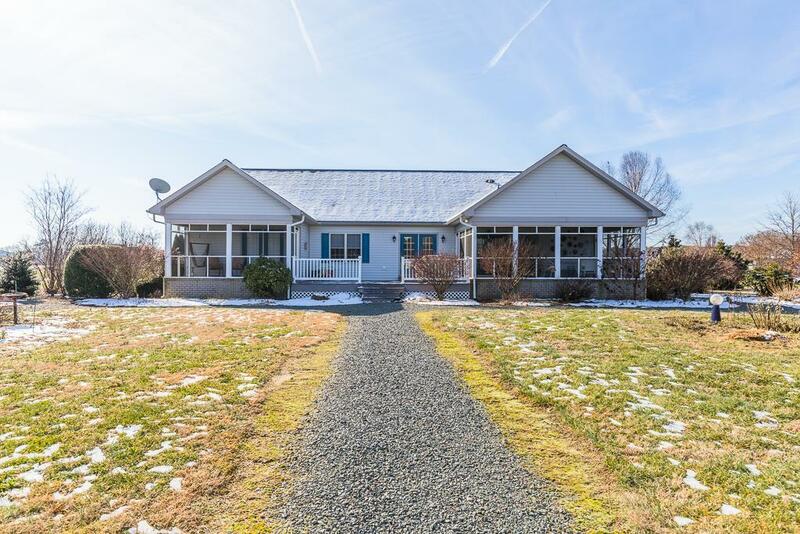 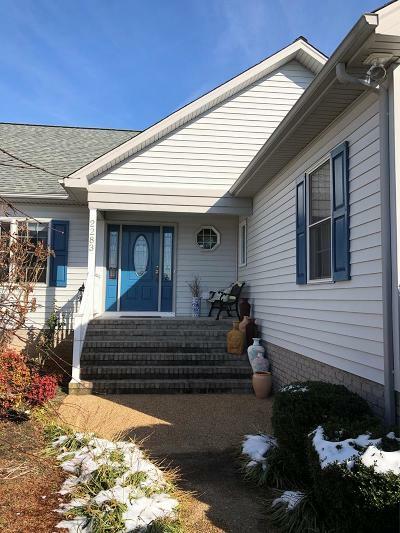 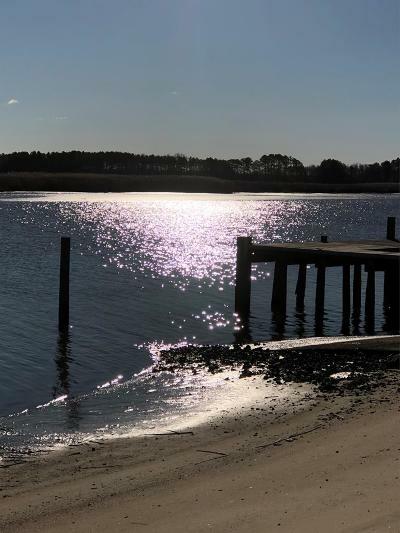 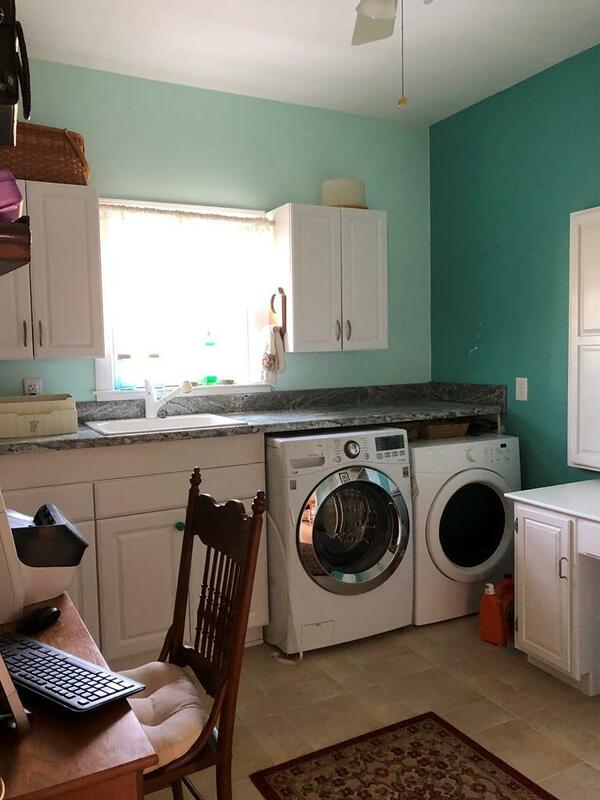 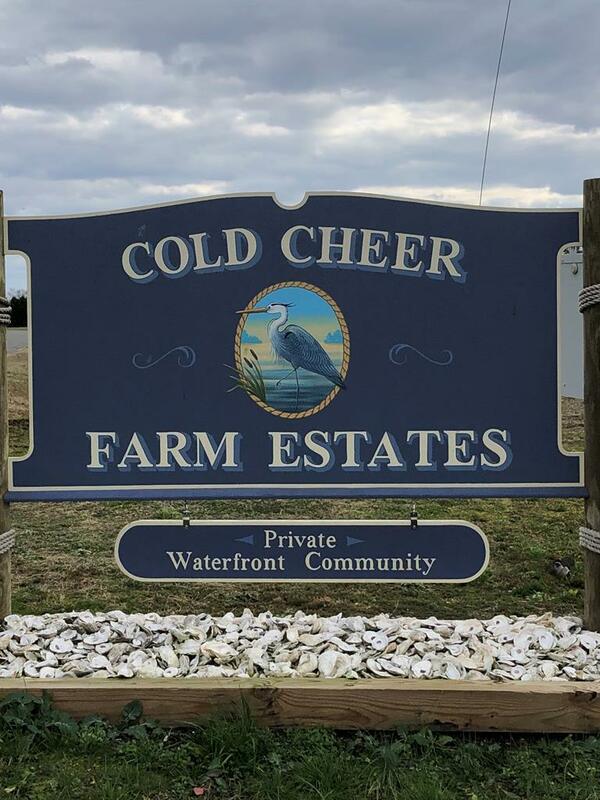 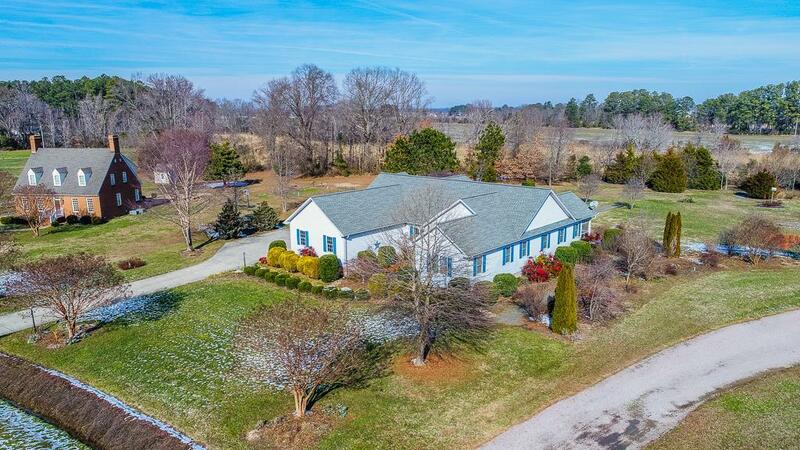 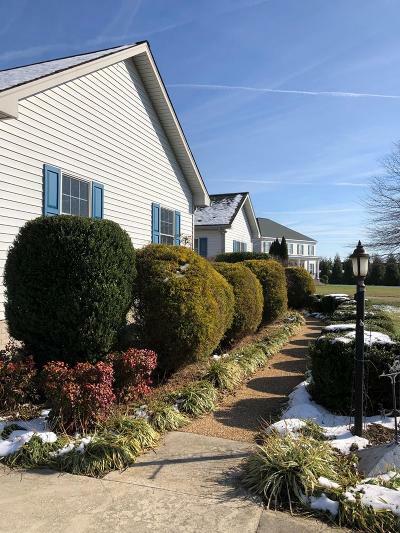 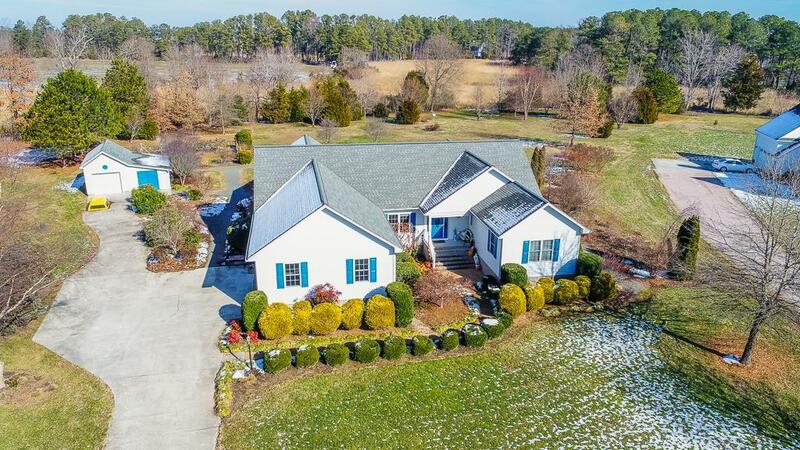 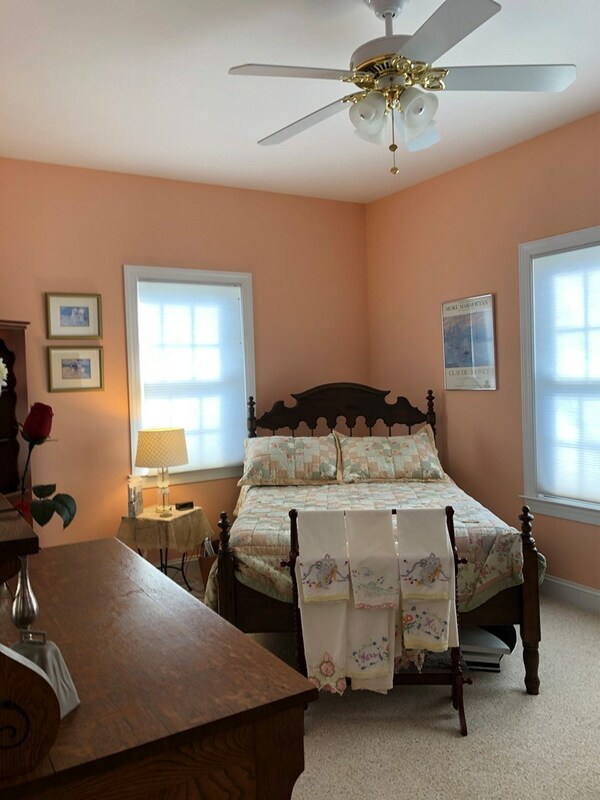 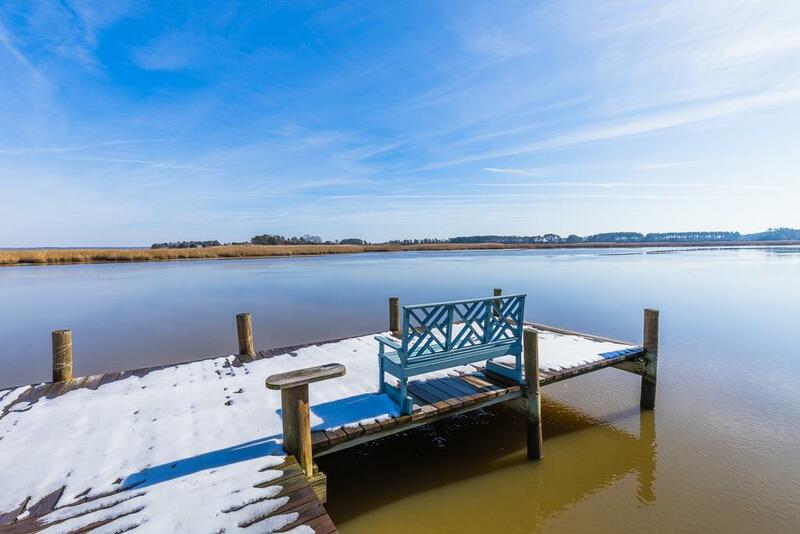 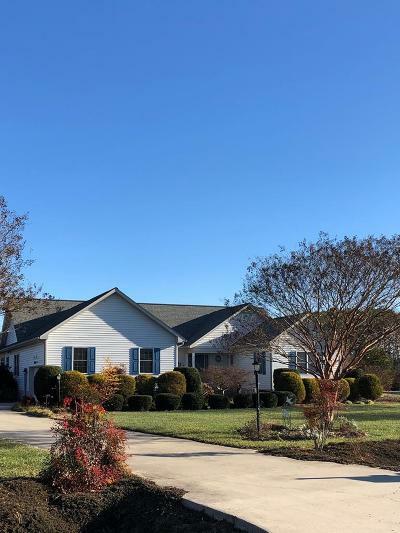 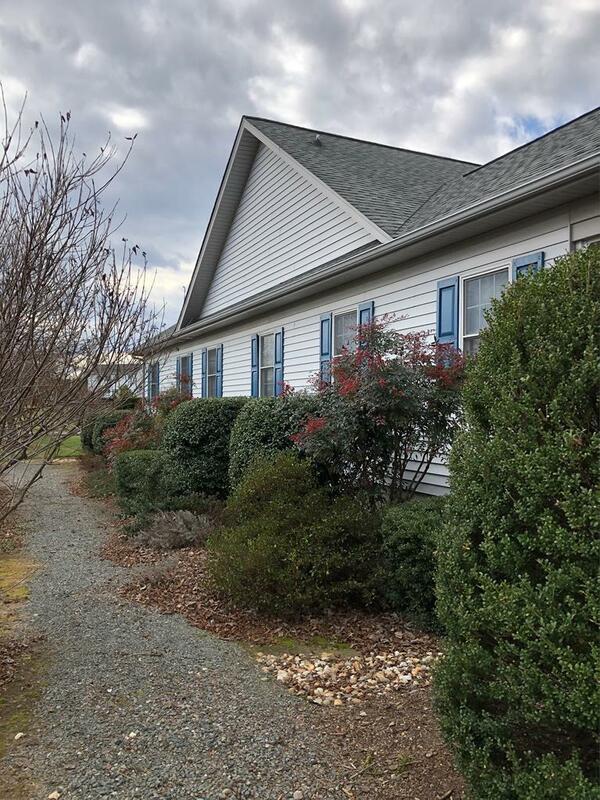 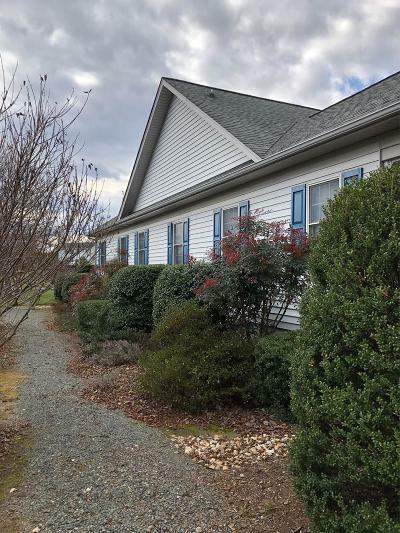 Great home for entertaining or playing on the Rappahannock River/Piscataway Creek, boating, fishing, water sports, walking, biking or just relaxing and enjoying nature. 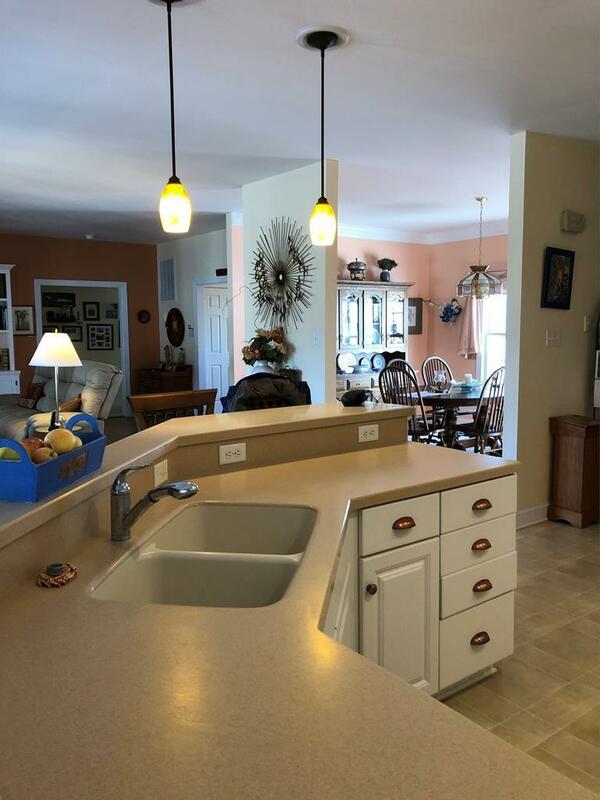 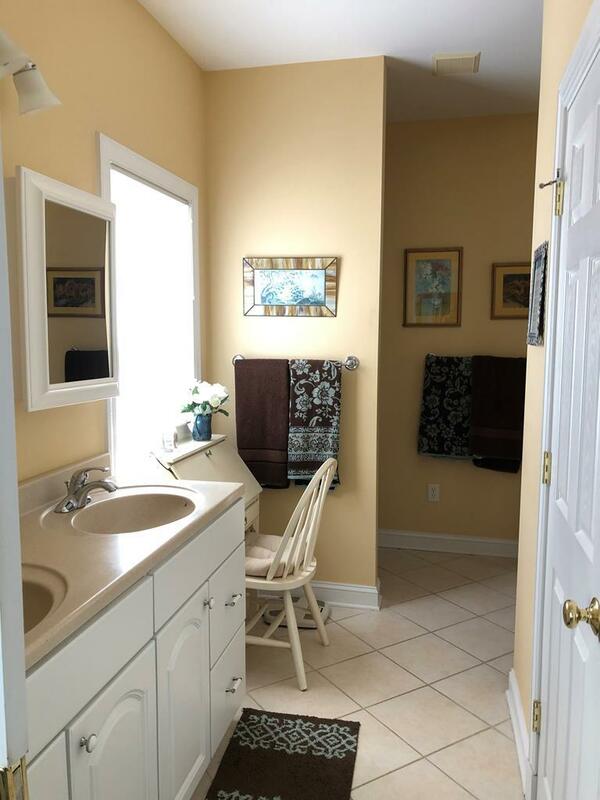 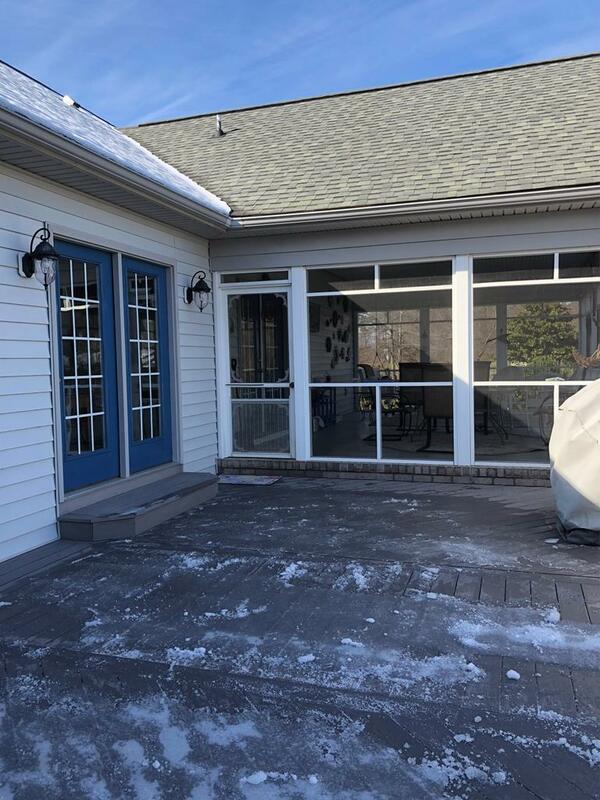 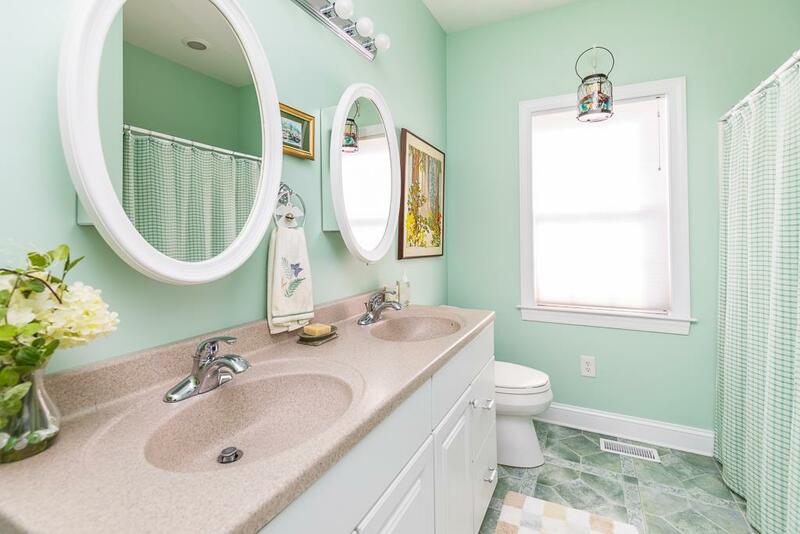 Excellent location, convenient to Fitness Center, Golf Course, Shopping, Hospital, Restaurants and more.